After we featured Glastonbury as our Picture of The Day yesterday we might have known we would put the mockers on the festival. 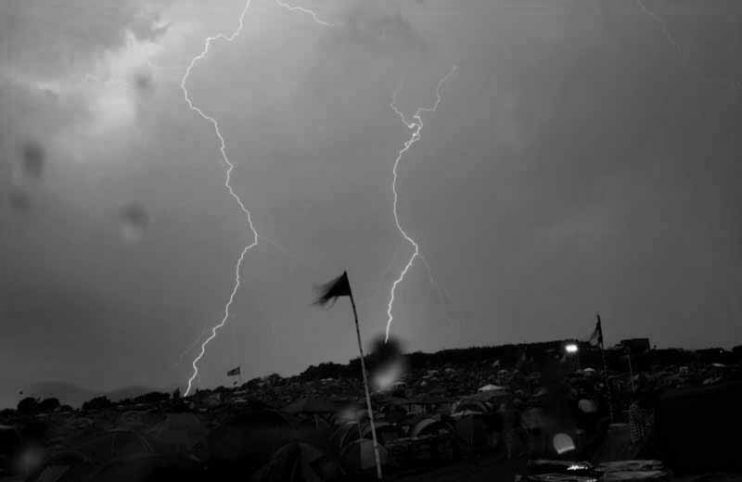 Tonight thunder and lightning storms have seen the power pulled for safety reasons which has resulted in a halt to all performances on all stages. Dance collective Rudimental had been performing when their set was cut short after a lightning bolt hit the ground only a short distance away from the stage. 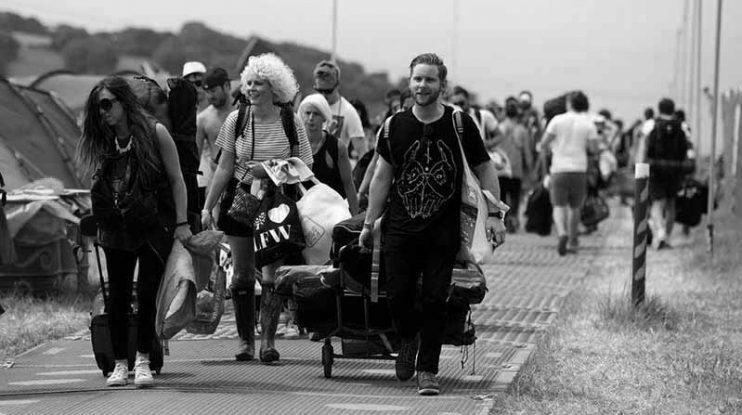 The group came back on the Pyramid stage to take a bow and wave, but did not finish their set. 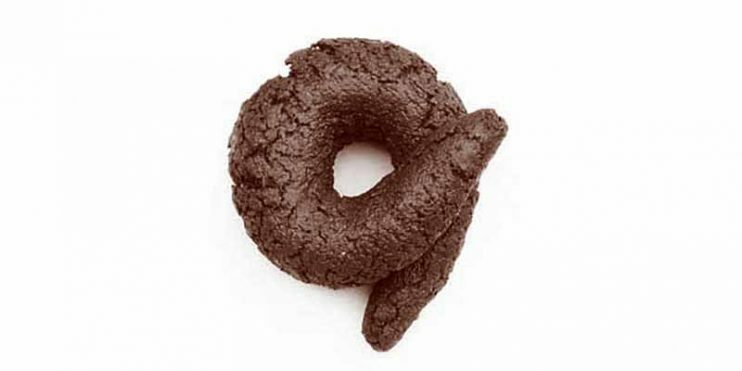 Here at Jammy Toast we have been keeping an eye on the latest inquest into the Hillsborough Disaster. Today it heard from a structural engineer who said that in his opinion one of the pens at the stadium where fans were crushed to death was packed to twice its safe capacity on the day of the tragedy. 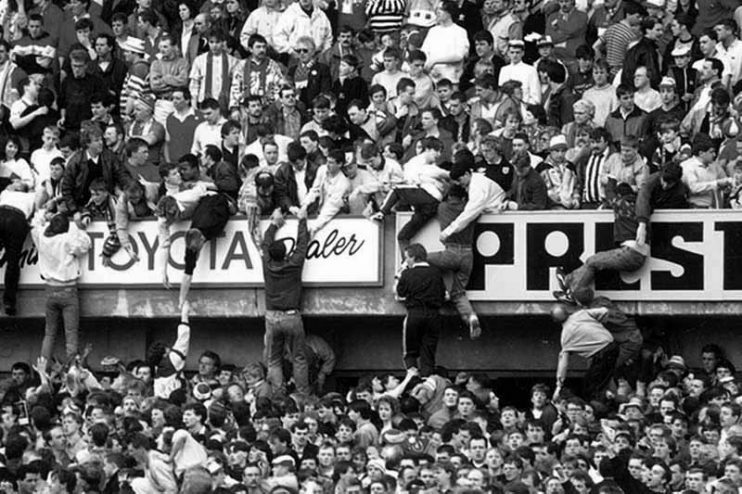 Giving evidence, structural engineer John Cutlack said it would have been difficult to move around the terraces and the ensuing crush in two of the pens at the Leppings Lane end on 15th April 1989 led to the death of 96 Liverpool fans. There will be no post today because Jammy Toast is officially in mourning for the state of sport in this country. Today has seen England finally knocked out of the World Cup in football and, even worse, the England cricket team has lost their first ever Test Series against Sri Lanka. All around Jammy Toast you can hear the sound of small bears sopping into their soggy jam on toast as the realisation that we really are shite hits home. A sad, sad day!! Ihate Ashley Cole. The way he cheated on his ex-wife Cheryl made me hate him. I used to hate John Terry too because I hate anyone who would have an affair with their best mate’s wife. So while those two players were in the England team it was difficult for me to really want the national team to win anything let alone the World Cup. This time however, there was no one in the England side that I actually disliked, apart from stupid commentators who do stupid things like compare current defenders to Bobby Moore, so I really wanted England to do well. I love the style of attacking football that Liverpool have spent all season playing and seeing as the England squad was full of the Liverpool players, I actually started to believe we had a chance for once. I was wrong.